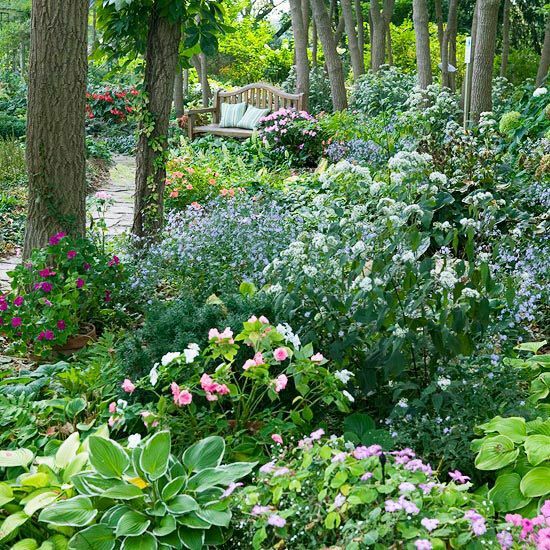 GardeningWalks: A shaded garden retreat. Shaded garden space inspiration: ww..
A shaded garden retreat. Shaded garden space inspiration: ww..